Franz Klammer Austrian ski legend signed 10x8 inch photo. Franz Klammer, Austrian ski legend, signed 10x8 inch photo. 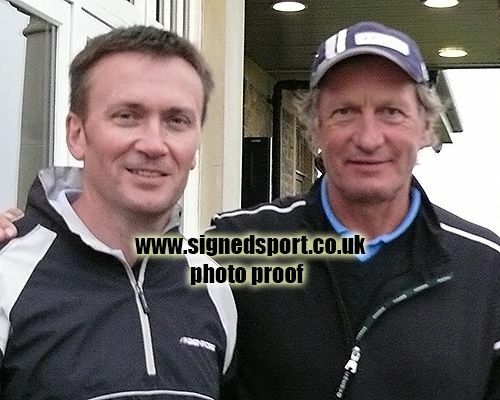 10x8 inch colour photo personally hand-signed in black sharpie pen by Austrian skiing legend, Franz Klammer. 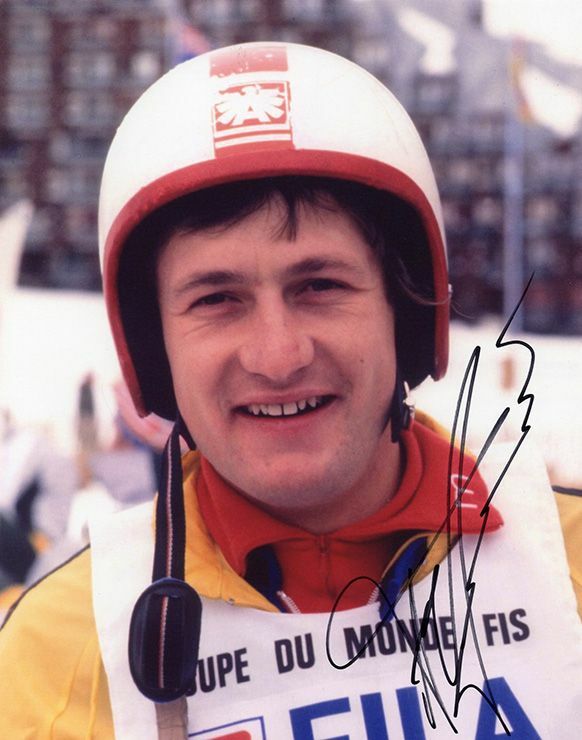 Klammer dominated the downhill event for four consecutive World Cup seasons from 1975-1978. He was the gold medalist at the 1976 Winter Olympics in Innsbruck, winning the downhill at Patscherkofel in dramatic fashion. He won 25 World Cup downhills, including four on the Hahnenkamm at Kitzbühel.